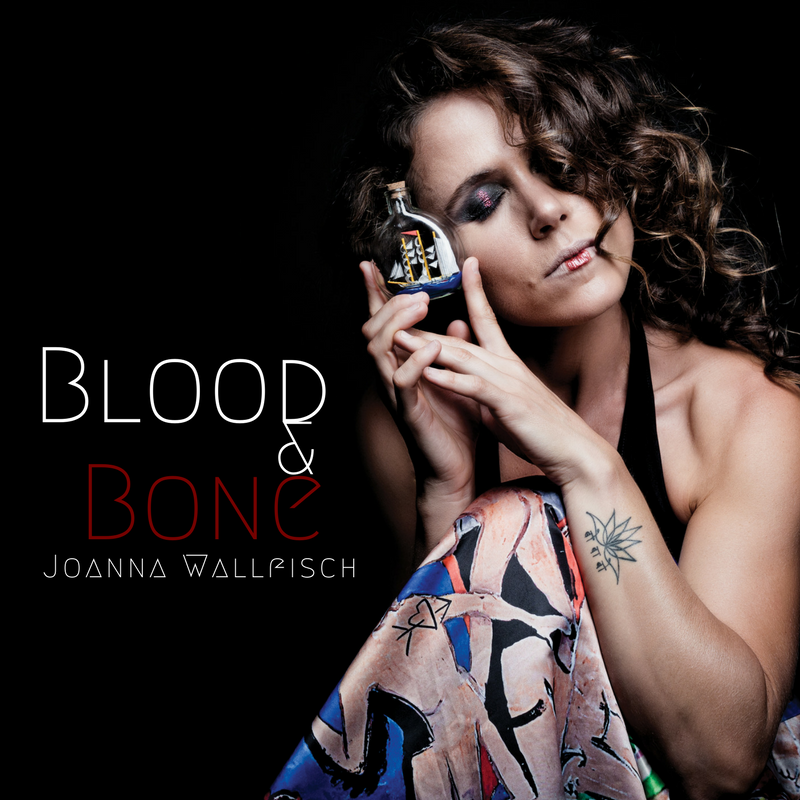 Joanna Wallfisch often puts a gloss upon her songs: a shiny surface on which the listener may safely glide over the lyrics’ emotional barbs and snags. The result is that much of her (admittedly uneven) work could easily be dismissed as merely pleasant, when in fact her words can create gripping undertows. This, the fourth album from the US-based English singer, songwriter and multi-instrumentalist, continues her distinctive oeuvre of melding pop, folk, jazz, cabaret and contemporary art-music elements. The latter aspect finds full voice on the caustic The Shadow of Your Ghost, where the music completely sheds any skin of blitheness to amplify an account of a poisonous relationship. In fact the album is almost a song-cycle about the healing of a broken heart, intermingled with road tales of a tour of the US west coast that Wallfisch undertook with just a bicycle and a ukulele. She uses exceptional musicians (Elias Meister’s guitar solo on Lullaby Girl will singe your ear-hairs), and her attractive singing contains an unusual mix of the clipped diction of musical theatre and a level of exposed-nerve vulnerability that can be deeply affecting.